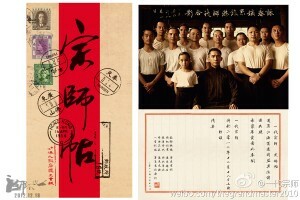 A couple of new promotional stills for Wong Kar-wai‘s upcoming martial arts film The Grandmasters have been released. Working with Tony Leung for the second time in a Wong Kar-wai film, Zhang Ziyi in the film plays an Eight Diagram palm master. Before the shoot she needed to train hard. After working together on 2046, Tony Leung and Zhang Ziyi already have built a certain chemistry. This time their scenes together were even more flavorful. Tony Leung said that although he has only worked with Ziyi twice before (they also starred together in Hero), he felt like they have worked on six movies together! 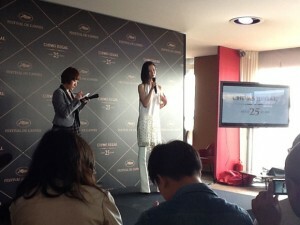 Playing Ip Man’s wife, Song Hye-Kyo‘s costume was also unveiled for the first time. She was very spell bounding with her elegant grace. The Grandmasters will be released on 18 December in China and Hong Kong. 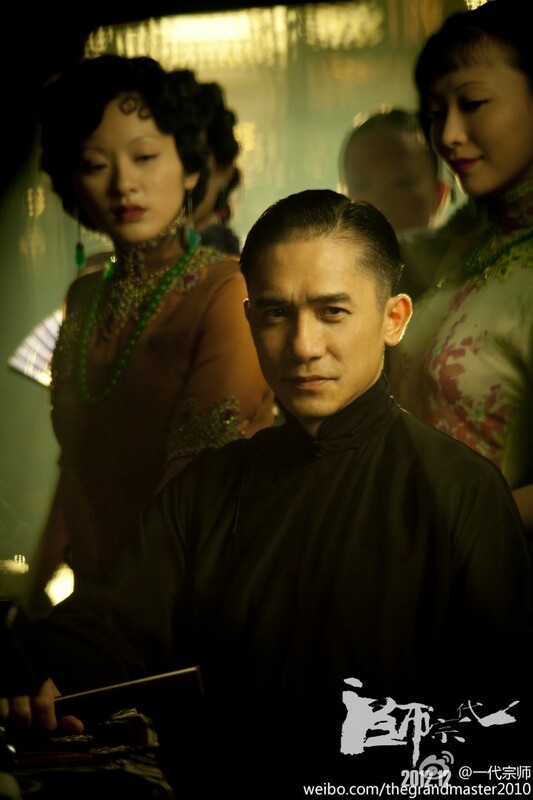 The new trailer for ‘The Grandmasters’ has been released as well as some new stills. The new film from Wong Kar-wai starring Tony Leung Chiu-wai in the title role will finally be released this Christmas. 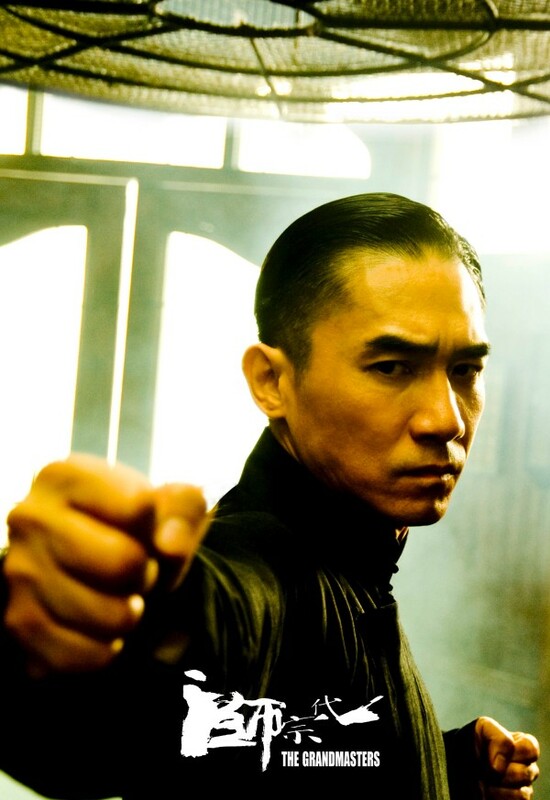 As Ip Man, Tony Leung has numerous fight scenes, one of which he had to fight over ten people in the rain and thoroughly displayed his abilities. Tony Leung and Zhang Ziyi had a “fight into an embrace” and a staring scene. In the trailer, Tony Leung spoke Cantonese while the other actors spoke Putonghua. 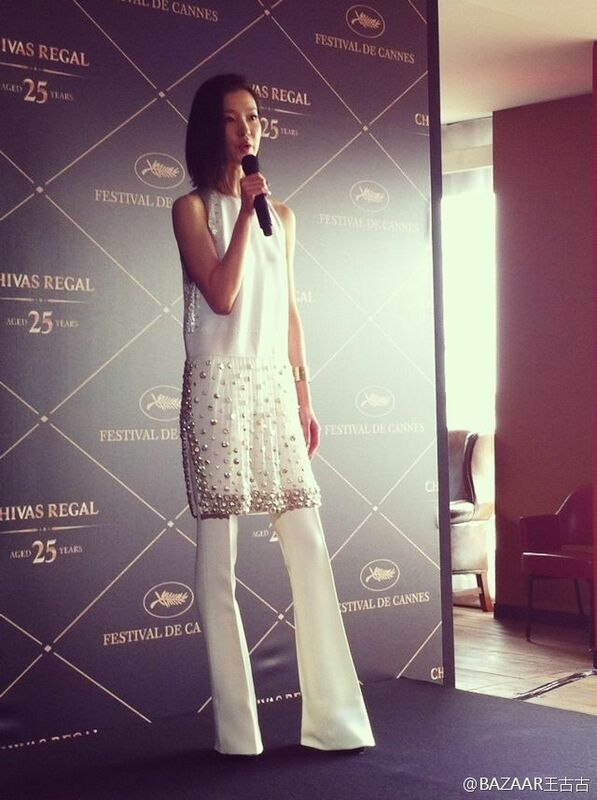 Other actors like Chang Chen, Song Hye-Kyo, Zhao Benshan, Xiao Shenyang and others were introduced as well. Director Wong Kar-wai turned 54 on the 17th July. He is currently working on the December release of The Grandmasters (Yut Doi Jung Si) and had to celebrate on the set. 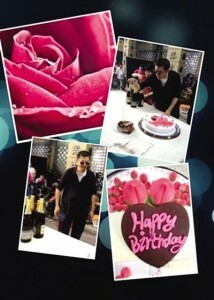 Zhang Ziyi posted the birthday celebration photo from the set. 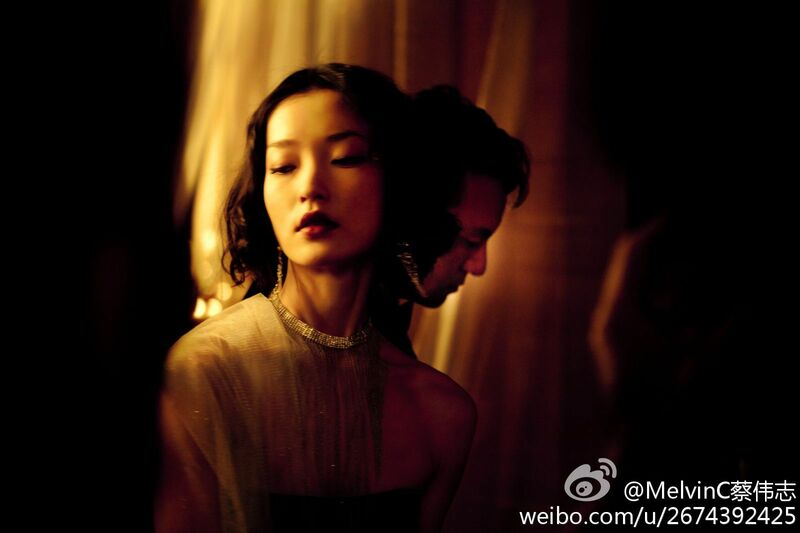 The Grandmasters is a film that Wong Kar-wai has prepared 13 years for and took almost 3 years to shoot on and off. 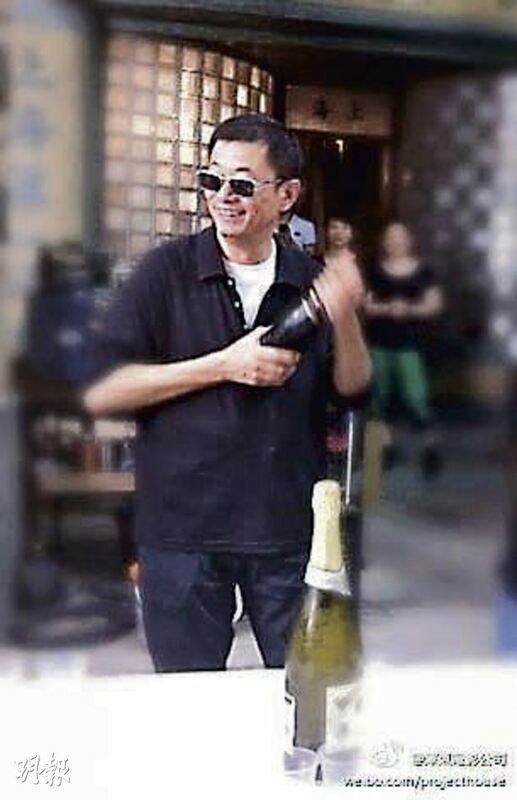 Viewers who were anxious to see Tony Leung Chiu-wai were worried that the film would never be released and joked that it was “missing for a generation”. 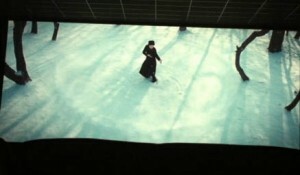 In March the film announced its mid December release, but the film is still in “a hurry to wrap up” production. 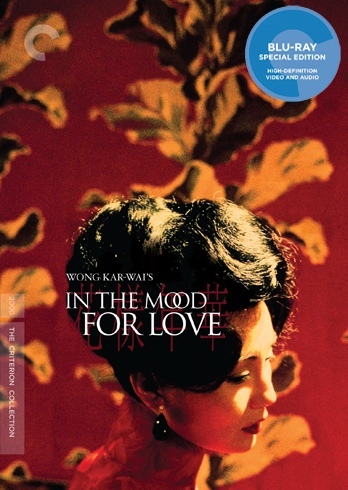 The Criterion Collection has announced the release of the Blu-ray version of Wong Kar-Wai’s In The Mood For Love (to be released on October 2). The film will also be available on DVD. 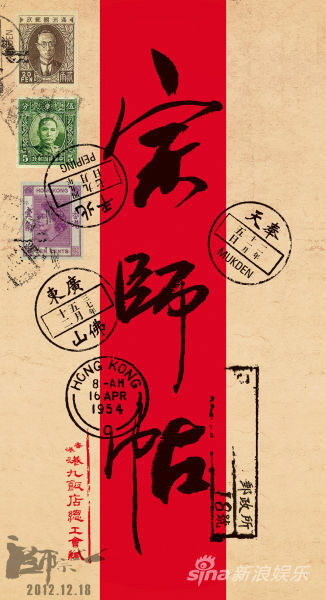 Synopsis: Hong Kong, 1962: Chow Mo-wan (Tony Leung Chiu-wai) and Su Li-zhen (Maggie Cheung Man-yuk) move into neighboring apartments on the same day. Their encounters are formal and polite—until a discovery about their spouses sparks an intimate bond between them. At once delicately mannered and visually extravagant, Wong Kar-wai’s In the Mood for Love is a masterful evocation of romantic longing and fleeting moments. With its aching musical soundtrack and its exquisitely abstract cinematography by Christopher Doyle and Mark Lee Ping-bin, this film has been a major stylistic influence on the past decade of cinema, as well as a milestone in Wong’s redoubtable career. 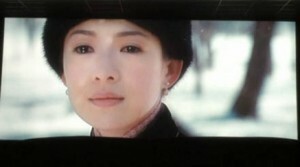 Some new images of Zhang Ziyi in “The Grandmasters” have made their way onto the Internet. The images are taken from the five minutes of footage unveiled by Wong Kar-wai at the Cannes Film Festival. Also screened was some footage from Wong Kar Wai’s The Grandmasters that was quite beautiful. A little girl watches her father practice a deadly martial art called Bogua in a snowy courtyard. Her narration tells us that her father forbade her from watching him train, but she doesn’t and soon their positions are switched as this little girl clumsily tries to mimic her father while he catches her in the act. At first he looks sad, then resigned, as the voice over explains that her father told her no matter what she attempted in life, she would become the best at it and then we see him training the girl. Cut to the girl all grown up (Ziyi Zhang) training alone in the snow, much like her father and with the same semi-Force power and grace. Ice cycles quiver as she punches the air, flakes of snow slam into tree bark and the limbs of a cherry blossom shake as she gracefully moves from stance to stance. The whisky commercial took 88 hours of filming and 60 days of editing. The full short film will be released on 15th June 2012. The original luxury Scotch and official partner of the Festival de Cannes, Chivas Regal, unveiled a new, short film called “DEJAVU” at the 65th edition of world’s most famous cinema event. Directed by Wong Kar-Wai, the legendary Chinese director and co-starring famous actor Chang Chen and supermodel Du Juan, the film conveys the century-long legend of Chivas Regal 25 Year Old, via a compelling love story. Shot at the majestic Umaid Bhawan Palace in India. 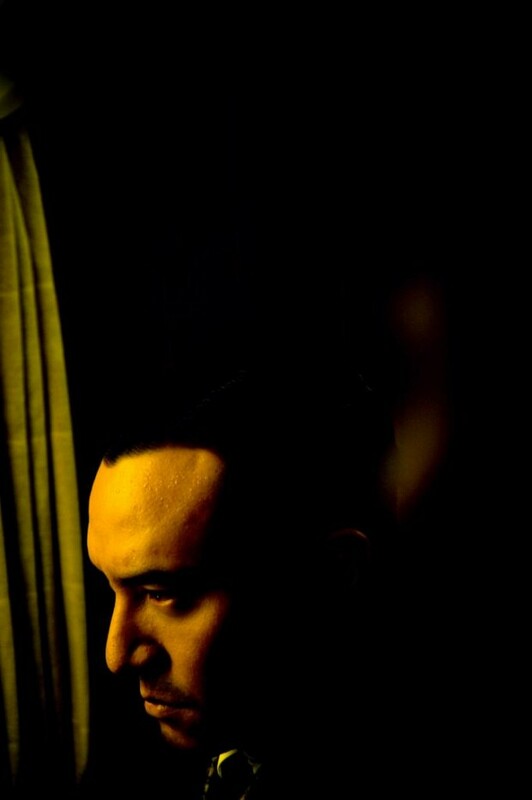 Wong Kar-wai will be debuting a new short film at Cannes called ‘Dejavu‘. Whisky company Chivas Regal commissioned a promotional film from Kar-Wai which will be unveiled Friday May 18 at the festival. Shot at Umaid Bhawan Palace, the film is titled ‘Deja Vu’ and chronicles a romance between supermodel Du Juan and Chang Chen. Directed by Wong Kar-wai and starring Tony Leung, the film “The Grandmasters” has been in the works for the past 13 years. 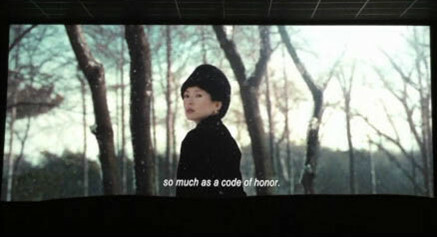 Lead actress Zhang Ziyi had expressed her concerns on whether the film will ever be finished. However, the production company finally announced that the film is slated to be released on December 18 during the holiday period. After learning of the news, Zhang Ziyi expressed her relief that the film will finally wrap up and will no longer be ‘missing in action’. 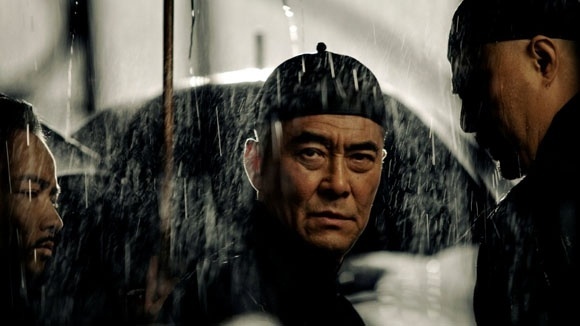 With a star studded ensemble including Tony Leung, Zhang Ziyi, Korean actress Song Hye-kyo, Zhao Benshan, Chang Chen and Xiao Shenyang, “The Grandmasters” has garnered international attention. 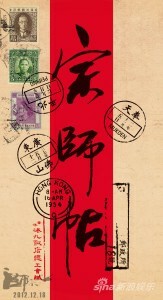 Wong Kar-wai started working on the script back in 1997. In 2002 it was confirmed that Tony Leung will take on the lead role. However the production was at a standstill for many years. It wasn’t until November of 2009 that filming began in Mainland China. As Tony had broken his arm in July of that year, he had to wait for his injury to heal before joining the production. 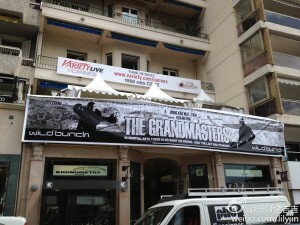 “The Grandmasters” has been filming for the past two years and it is still incomplete. 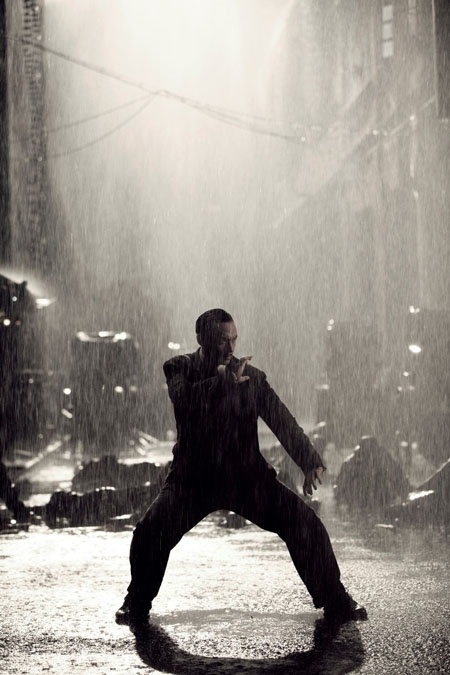 During the interim, Donnie Yen has led two successful installments of the film Ip Man in 2008 and 2010. He also has intentions to film a third movie. 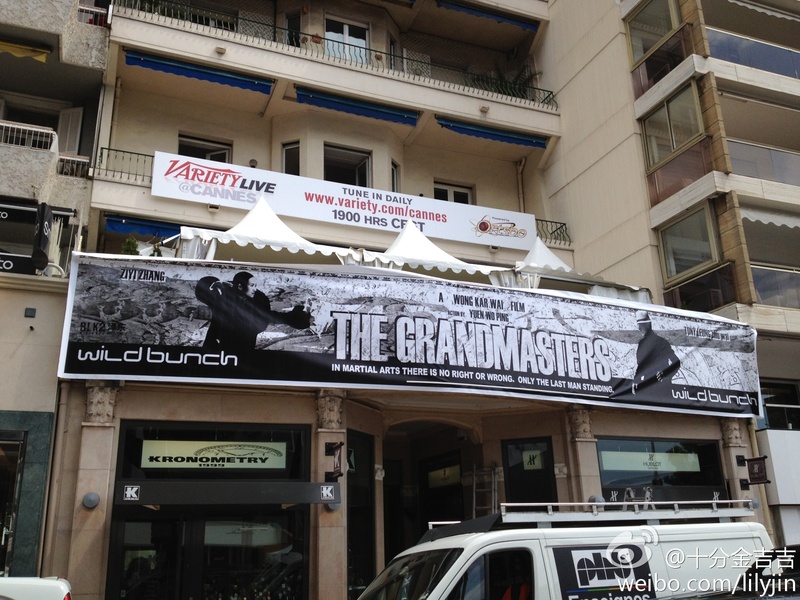 Donnie has expressed that he has been waiting a long time to see the completion of “The Grandmasters”. 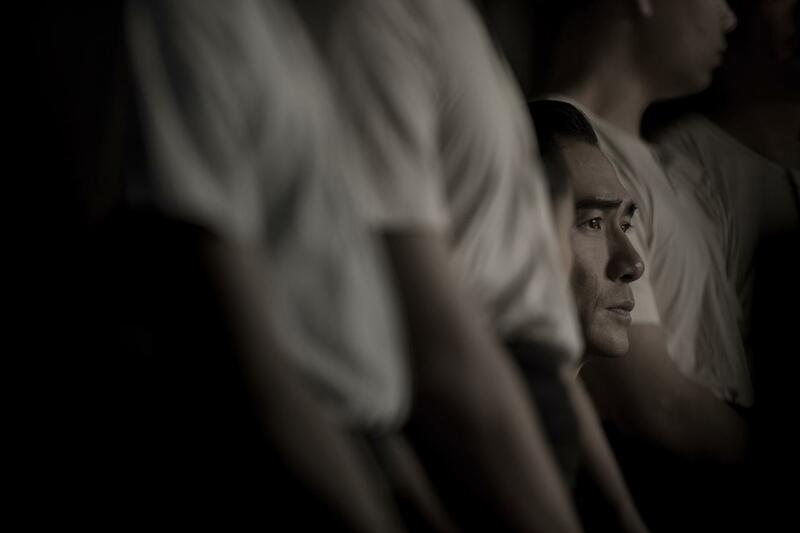 After the production company announced the December 18 release of the film, they also uploaded a new photo showing Tony in his role of Yip Man alongside his disciples. 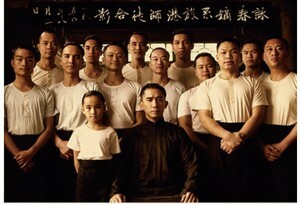 In the photo he is wearing a black changshan while being surrounded by his disciples. The sign above the photo addresses that Yip Man has already begun his next chapter in life and has opened up his own school in Hong Kong. Last year a clip of the movie was released showing Yip Man fighting in the rain. This time the photo shows a more restrained side of him. 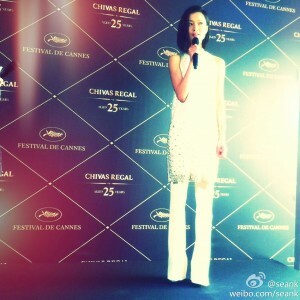 Zhang Ziyi expressed her joy in seeing the film nearing completion. Many others in the industry also expressed their anticipation in seeing the finished product. 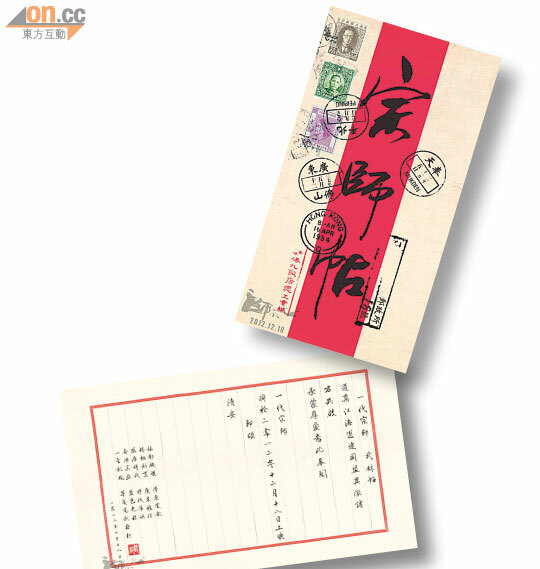 As part of the promotions for the film, its official Weibo (Asian Twitter) released a contest to win one of 1218 special design collector’s edition “Grandmasters Invitations”. This attracted great response from netizens. From the invitation photos, the design was very elegant. 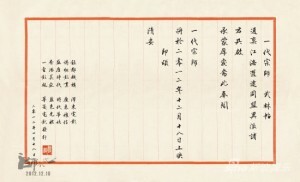 The envelope had the words “Grandmasters Invitation” and stamps from the Republic era on the front and on the back was The Grandmasters limited edition commemorative stamp with postmarks from Kowloon Hong Kong, Foshan Guangdong, Peking, Fengtian and other locations. 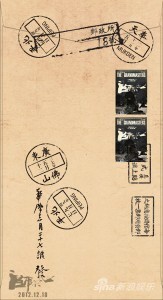 The “Grandmasters Invitation” notified everyone that the film will open on December 18 2012. 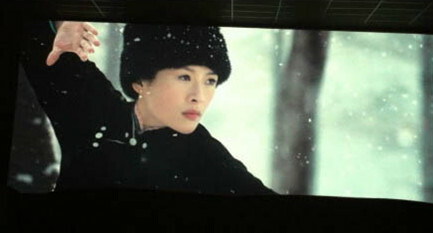 Many theaters in Mainland China are confident in the box office sales and hope it will break records. Beijing New Film Association president Liu Hongpeng expressed that he has high hopes for the film. Others have expressed that if there’s good buzz surrounding the movie, the box office numbers will not be a concern. As the film will be released during the holiday period, it will have stiff competition at the box office. Jackie Chan’s “Chinese Zodaic”, is slated for release on December 20. As the writer, director and star of the film, he will be leading his cast including Korean actor Kwon Sang Woo and actor Liu Fan to compete alongside “The Grandmasters”. A new teaser trailer for The Grandmasters has been released, It is basically the same as the previous one but with a couple of seconds of new footage.